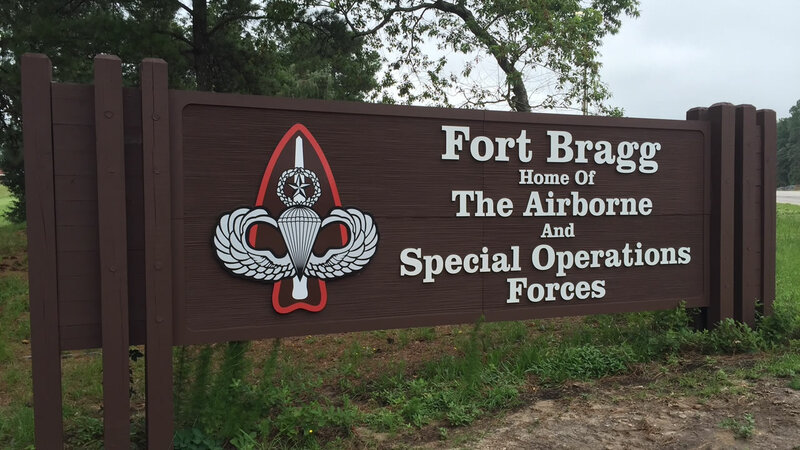 FORT BRAGG, N.C. (WTVD) -- A soldier dressed as a suicide bomber for Halloween caused an emergency response on Fort Bragg, officials said Saturday evening. The incident happened on Friday night at an access control point, according to a Facebook post sent out by public affairs. It's unclear which gate the soldier tried to enter, but officials say he was dressed in a simulated explosive vest. An emergency response was put into place, with officials clearing the scene and closing the gate for an extended period of time. Although post officials believe the soldier was dressed as suicide bomber for Halloween, the incident remains under investigation. It has also prompted a warning to active duty personnel and their families. "The Fort Bragg Garrison Commander wants the community to have a safe and fun Halloween; however costumes of this sort are not allowed on Fort Bragg," a statement read. "All costumes should be appropriate in dress and tasteful." The statement goes on to say soldiers, families and civilian government employees should not dress in distasteful costumes off post, either.